I actually Co-Produced this CD with RHINO and WARNER BROTHERS MUSIC. It is available at a GREAT price at AMAZON. Has a nice booklet with original LP artwork too. The original LPs were extremely RARE and sought after. JUNE FORAY does the voice of KAREN on the FROSTY THE SNOWMAN Soundtrack! Love watching the pilot to this! This was one of my favorites as a child. 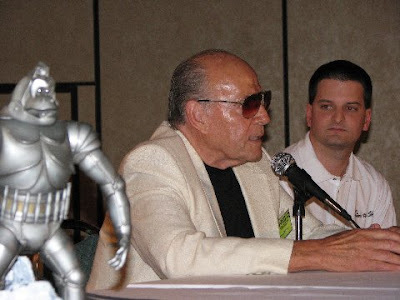 Here is a picture of RHODES REASON star of RANKIN/BASS' features film KING KONG ESCAPES being interviewed by our friend Brett Homenick at a Sci Fi convention this past July. Mechi Kong stands tall in the foreground. The film was released on DVD last year for all to enjoy. Found my copy of the RANKIN/BASS film THE BERMUDA DEPTHS starring BURL IVES (Seen here on the set with Todd Rankin). What an erie film. I can see why it has built such a cult following over the years. I get many requests for copies of the film! 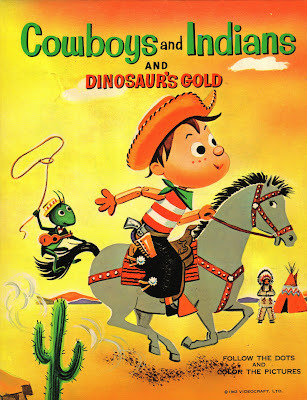 BERNARD COWAN was a VERY important part of the RANKIN/BASS History! 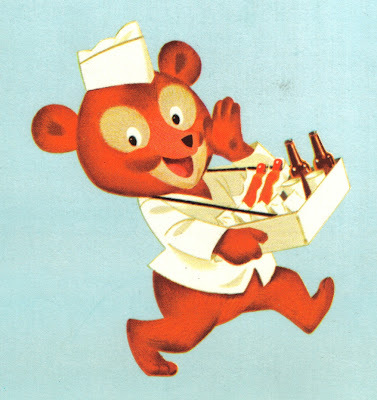 He directed all of those wonderful voice actors in CANADA on TALES OF THE WIZARD OF OZ, THE NEW ADVENTURES OF PINOCCHIO, RUDOLPH THE RED-NOSED REINDEER, etc. 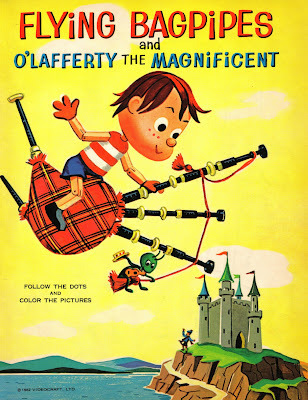 He also narrated THE NEW ADVENTURES OF PINOCCHIO and did many incidenatal voices. 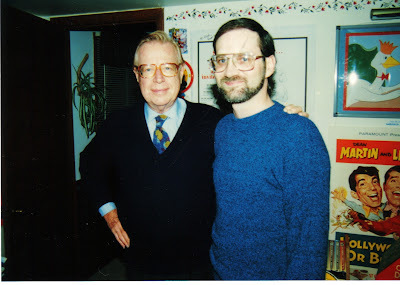 You may remember his voice as the narrator on the 1966 MARVEL CARTOONS! CD #1 and 3 back on EBAY due to POPULAR DEMAND! Due to POPULAR DEMAND, I put the RANKIN/BASS Collector's CDs #1 and #3 back up on EBAY for a very limited time. 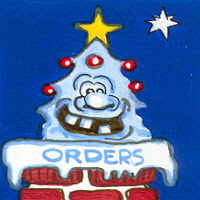 CD #1 has the MISER BROS songs on it PLUS lots of RARE stuff. CD #3 has the soundtracks to 'TWAS THE NIGHT BEFORE CHRISTMAS & CRICKET ON THE HEARTH starring DANNY THOMAS & MARLO THOMAS! A BIG THANK YOU to MARK SYKORA! A BIG THANK YOU goes out to MARK SYKORA! It has been about 10 years since we started http://www.rankinbass.com/ and we could not have done it without all of Mark's hardwork! His wife Linda has helped a GREAT deal too! We can't say enough good things. I benefit greatly from the site and I wanted to give a shout out to MARK! 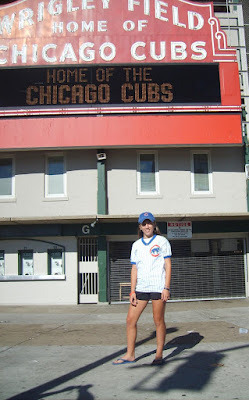 We had the good fortune of being at two of the last home games for the CHICAGO CUBS at WRIGLEY FIELD against the PIRATES! Just a matter of time before they are in the playoffs! GO CUBS! 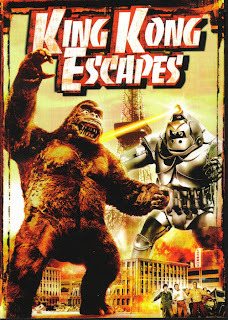 visit www.dirtydragon.com and pick up some GREAT DVDs from BILL JACKSON himself! He now has A GIFT FOR GRANNY available! 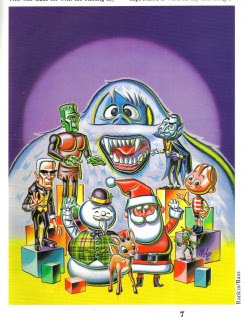 A GREAT Holiday special with his characters like DIRTY DRAGON, WIERD, etc. I wrote a chapter on BILL at www.tvparty.com and it is also in the TV PARTY book by Billy Ingram at www.amazon.com What a GREAT talent! 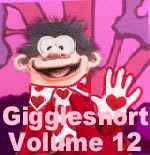 GIGGLESNORT HOTEL was another series he did which is available on DVD from the website!